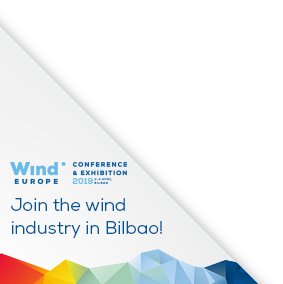 On 15 November WindEurope called for more wind energy ambition in France while participating in an event on the development of floating wind in France’s Occitanie Region (on the Mediterranean). 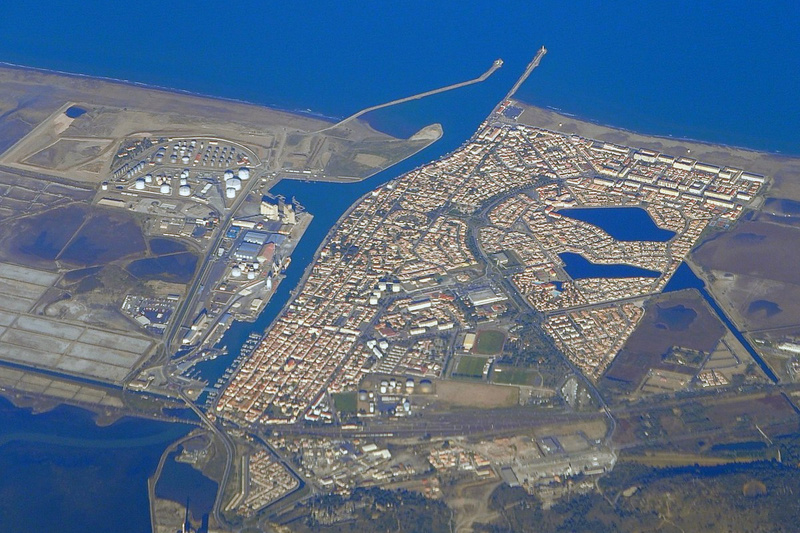 The event took place in Narbonne and was organised by Occitanie, whose Port la Nouvelle recently joined WindEurope’s Ports Platform in Hamburg. The headline speaker was Carole Delga, President of the Region, who holds great ambition for floating offshore wind in France. She pointed to the example set by the aerospace industry in France; Airbus, originally a regional company operating out of Toulouse, is now a global leader. Floating wind holds the same remarkable potential, and now stands at the cusp of large-scale commercialisation. With the right policy measures, floating offshore wind could take off dramatically over the coming years. This made the Narbonne event particularly timely: the French government is currently finalising its decree on the French National Energy Plan, which is expected by the end of the month. WindEurope’s Pierre Tardieu stressed the remarkable potential of floating wind energy in France, and the importance of large volumes to drive cost reduction. With the right policies, costs could be as low as €60/MWh by 2030. The Narbonne event served as a great showcase for an industry fully united behind French ambition on floating energy: SGRE, ENGIE NEW ENERGY, and many local companies were among the top speakers. All the policymakers and industry representatives signed the ‘Pact of Narbonne’ calling for 1.5 GW of floating wind in the region by 2030. Tardieu also stressed that Europe’s global leadership in wind energy was in play here: with both Asia and the US representing serious competition, floating offshore wind is an opportunity to ensure that Europe says ahead of its global competitors. The time has now come for French decision-makers to commit. Floating wind technology is a direct result of research and innovation in Europe’s wind industry. Are you interested in EU Research & Innovation funding? On 11 December, WindEurope will host a FREE online webinar: Supporting R&I excellence in wind energy: EU funding opportunities 2020 – 2030.